The townland of Ballydrain is so much better than it sounds. For a start, the name does not come from a drain. 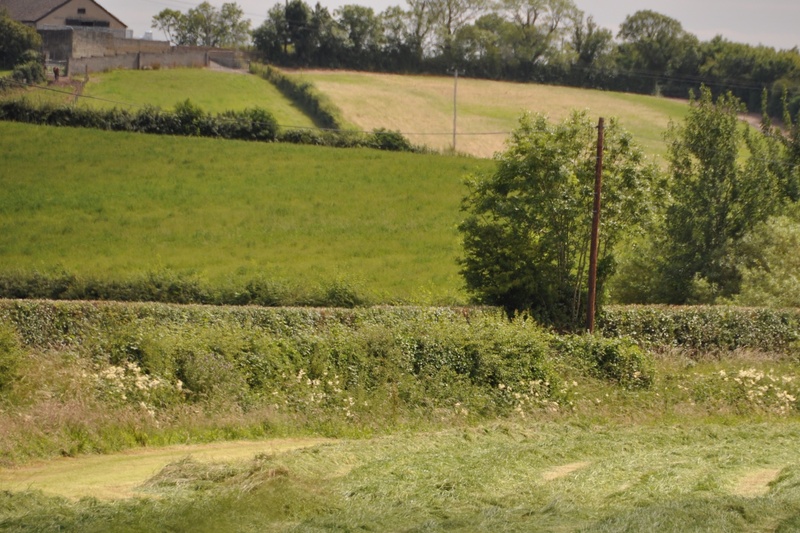 It is an English translation of the Irish Baile Draighin meaning “townland of blackthorn”. So forget drains and enjoy the patchwork of fields and hedges. 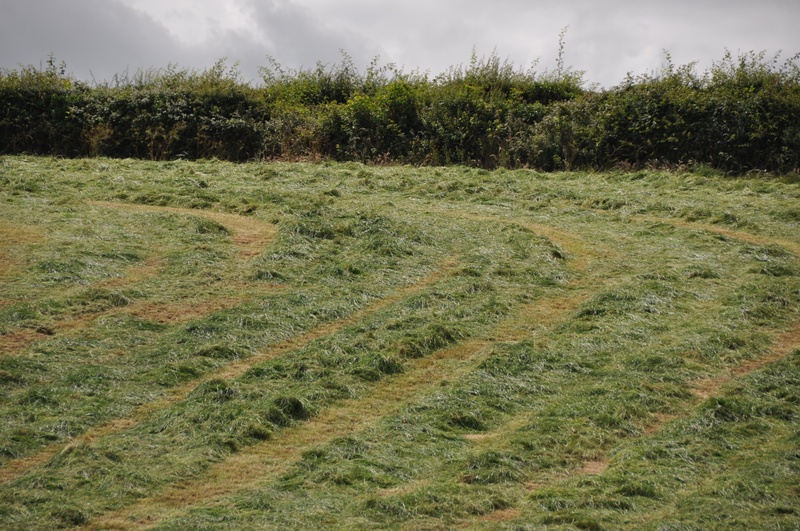 I visited in July when the grass fields were being cut for silage. 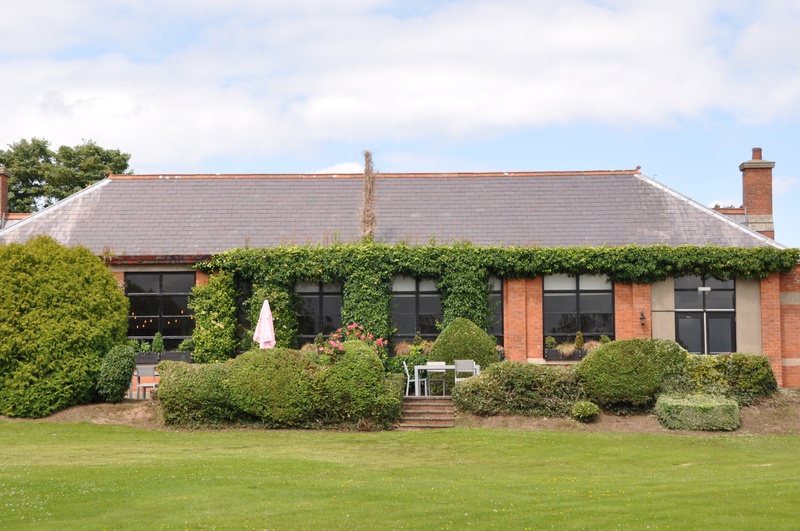 The Ballydrain Road begins in the town of Comber, and travels through four townlands – Carnesure, Cattogs, Cullinaw and Castle Espie – before passing the Castle Espie Wetland Centre and reaching Ballydrain townland. Things have changed since 1930. 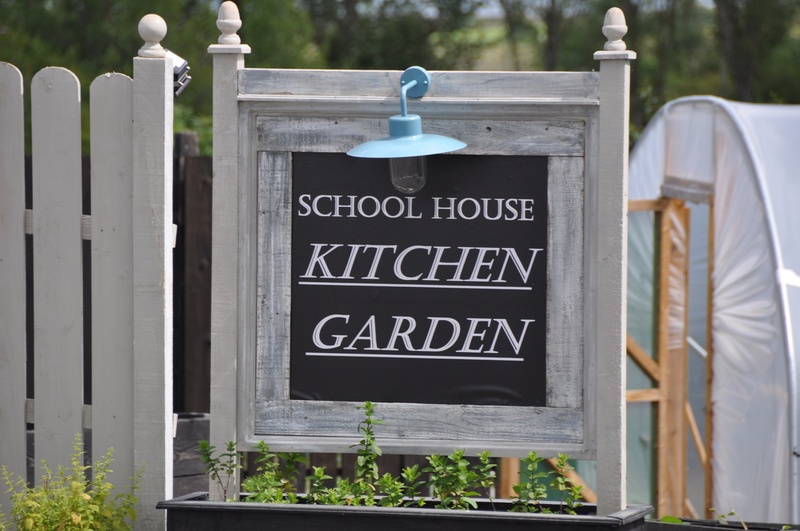 The schoolhouse has been transformed into a restaurant. 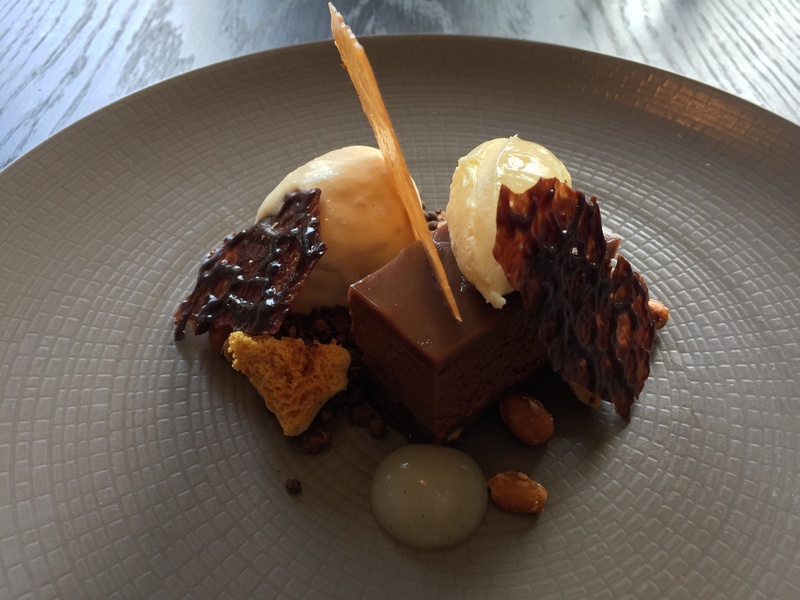 I wish all townlands served chocolate desserts like this. 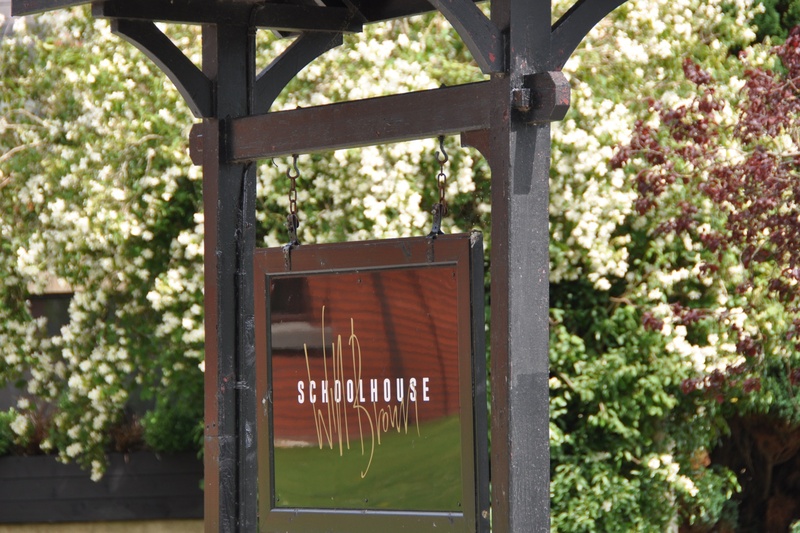 Click here for the Schoolhouse Inn. 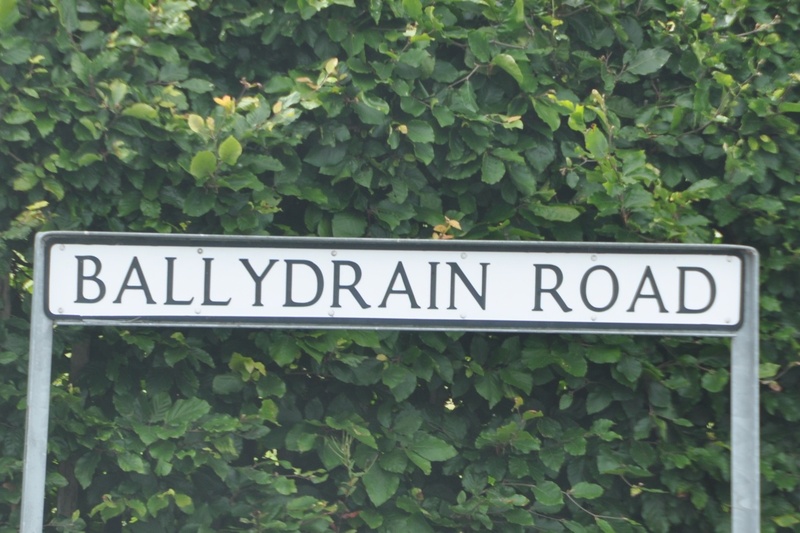 And finally, click here to see a map of Ballydrain and to read about the townland’s name on my usual source – PLACENAMESNI.ORG. £4000 to build a school sounds very little. I wonder what it equates to today. Would anyone build a school of just 3 classrooms. Time changes everything.